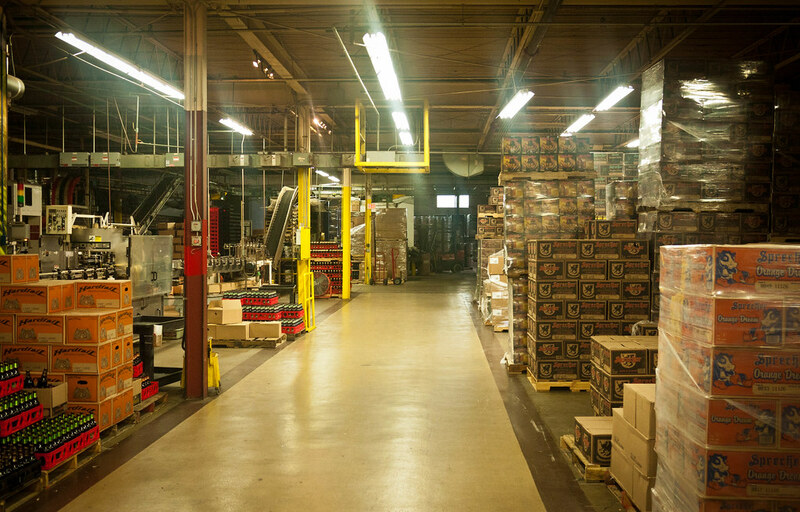 It’s been about four years since I first visited the Sprecher Brewery in Milwaukee, WI. More importantly, it was my first brewery tour. It was time to make another visit. I recall my first impressions: exceptionally organized, clean, and generous with the post-tour tastings. I’ve seen behind the curtain of almost a dozen breweries at this point, and my first impressions hold true. 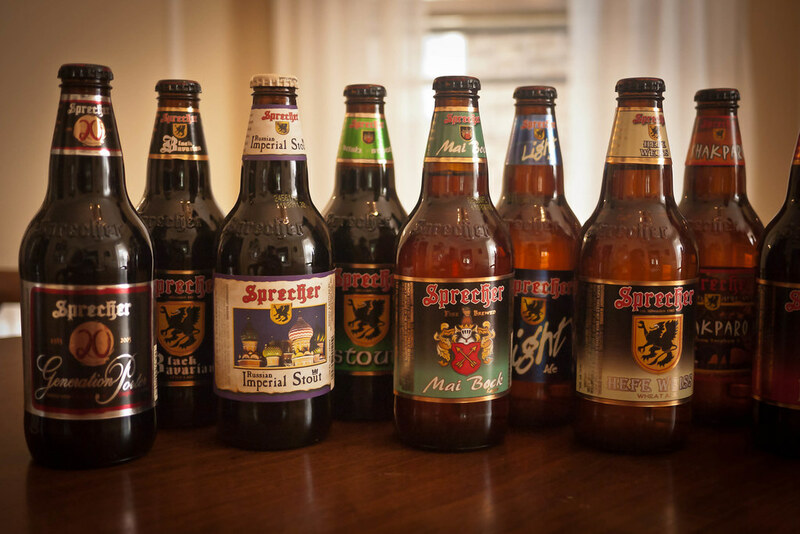 Sprecher stands apart. 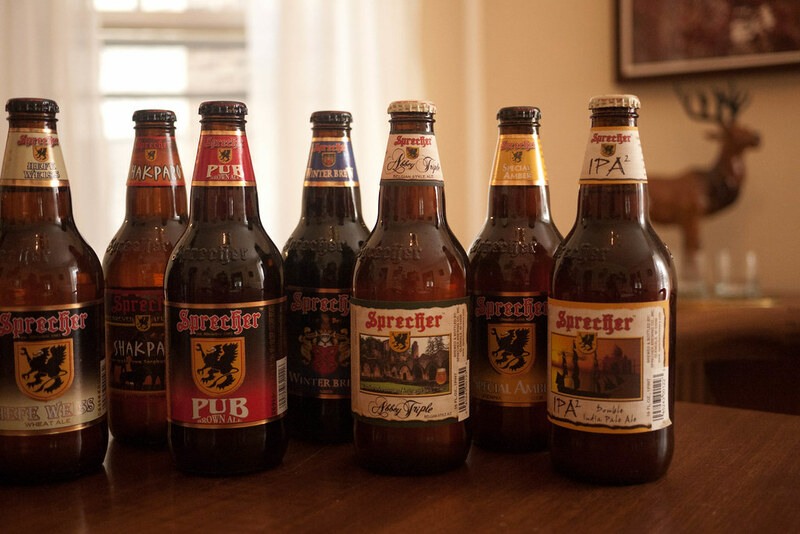 Sprecher has taken a unique stance since its founding, mostly due to the simplicity of its approach: straightforward, high-quality, German-style beers for the American market. While that may sound like table stakes in the market we’re familiar with now, in 1985 it was practically revolutionary. Even the original inspiration for the brewery sounds deceptively obvious at this point — Randal Sprecher did a tour of military service in Germany, fell in love with the beer (then unavailable in the American market) and decided to bring it home. 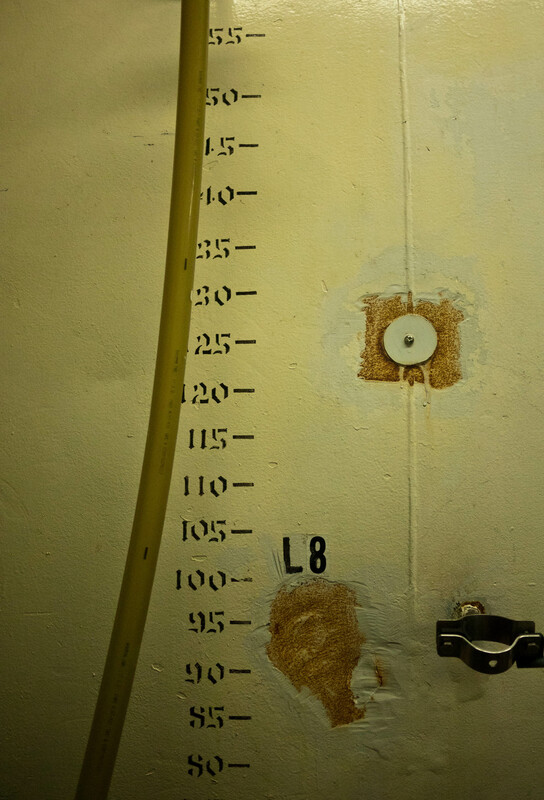 He studied fermentation science and went to work for Pabst before breaking out on his own. 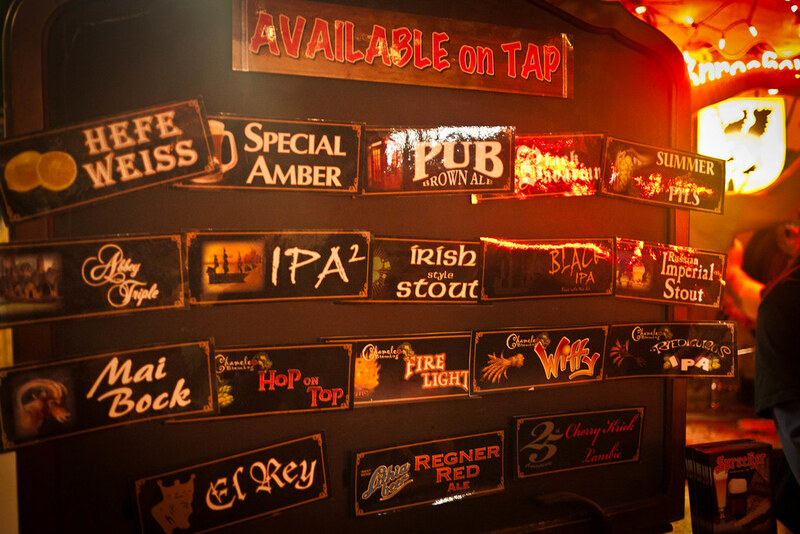 Quickly, however, Sprecher would take a bizarre path for a passionate beer brewer. 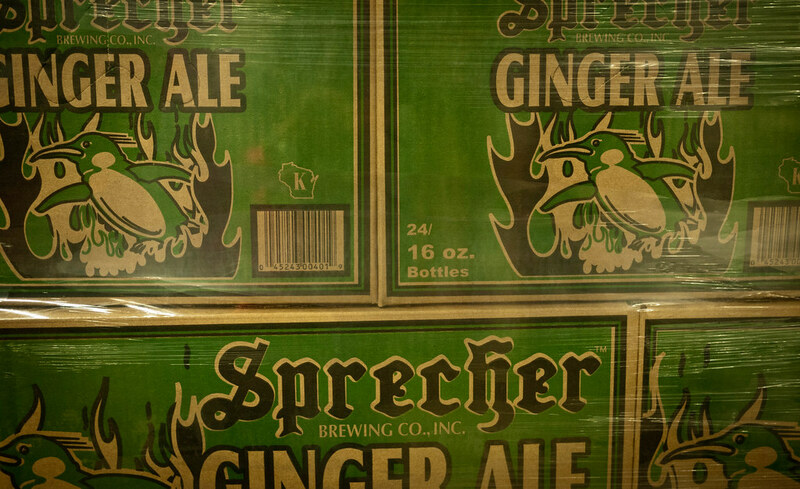 Despite being an early champion of the micro-brewer market, and obtaining wide recognition for the quality of his beers, Sprecher saw the greatest growth from his secondary soda line. 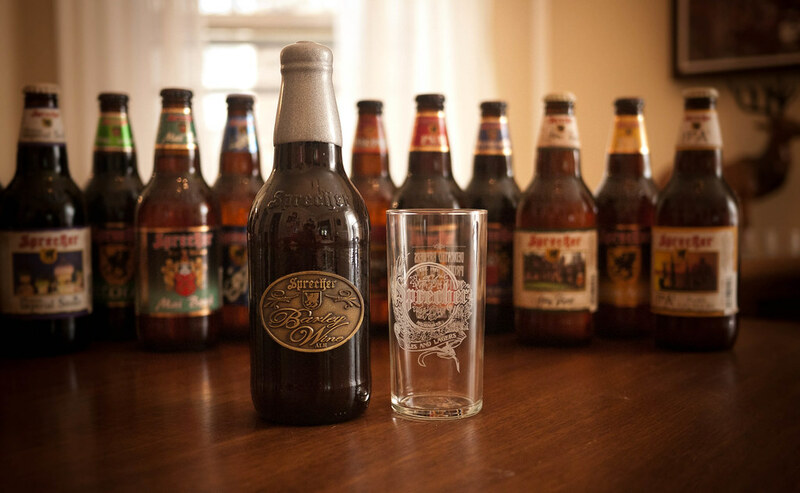 Originally, Sprecher made sodas to serve the kids that showed up on brewery tours. Quickly, his root beer, ginger ale, orange and red sodas became wildly popular. Made with raw Wisconsin honey and other natural, local ingredients and served in distinctive 16oz bottles like the beer, Sprecher started showing up across the region. 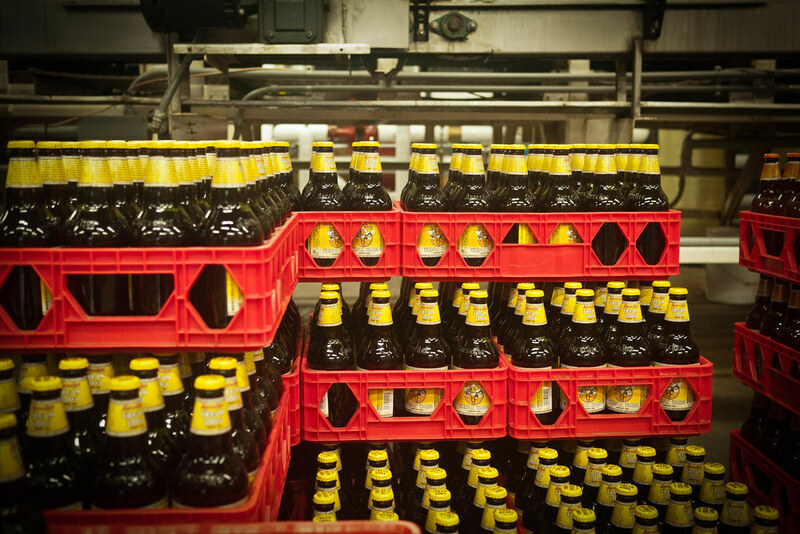 Today, despite its solid reputation for microbrew beers, Sprecher sells more root beer than all of its sodas and beers combined. 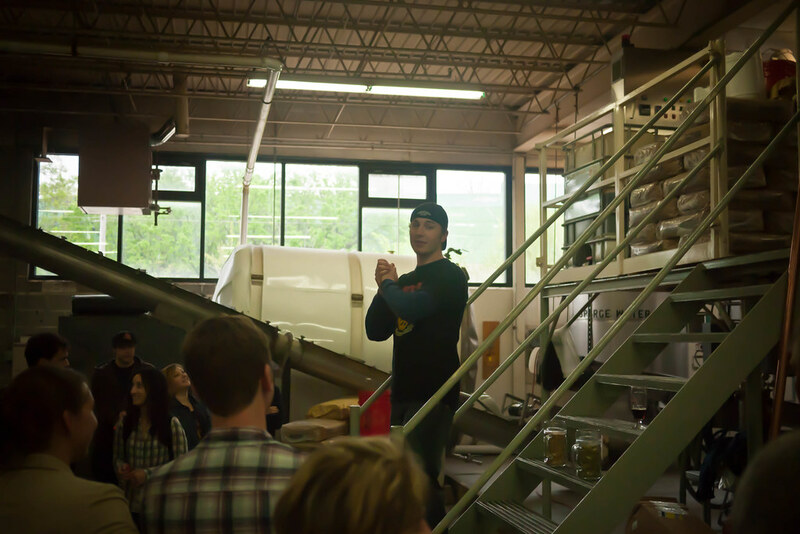 The earnestness of Sprecher’s founding is present in the brewery tours. 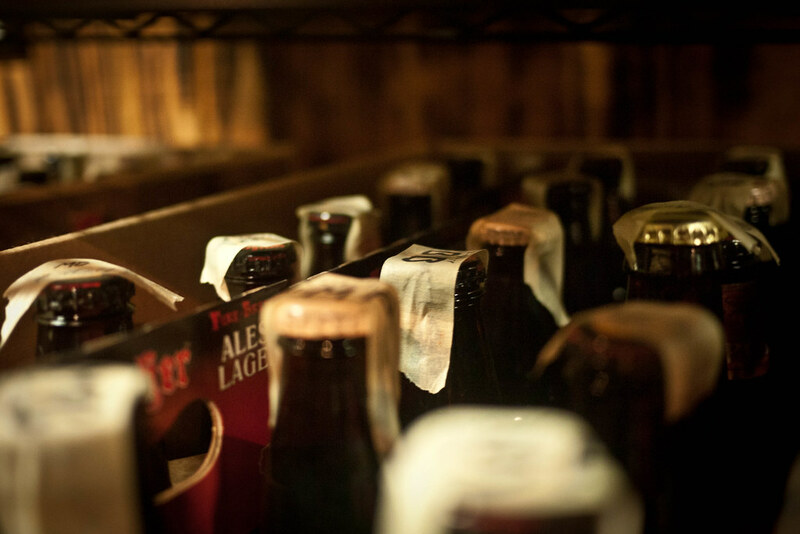 Upon entry, guests walk past shelves of test bottles dating back 3, 5, 10 years or more. The brewers save a couple test bottles, labelled and dated, from every batch to compare against any quality complaints received from a customer. A bad bottle results in a replacement case straight from the brewery. 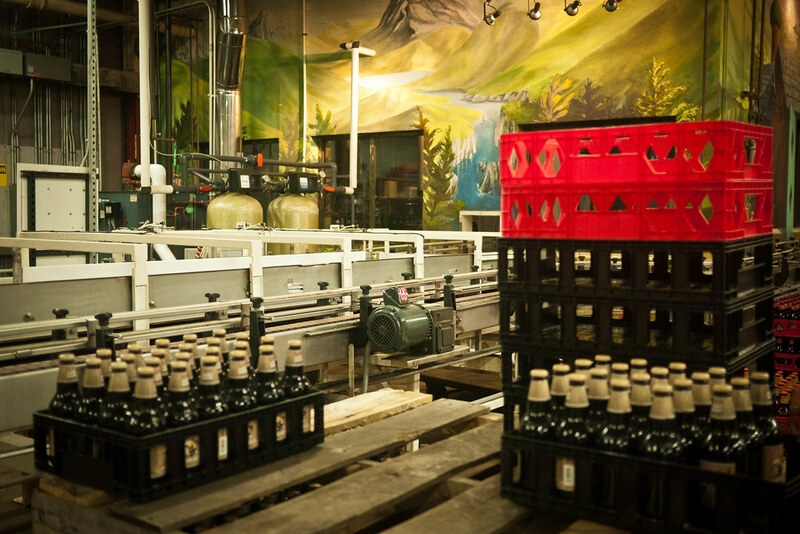 The storytelling on the tour begins with Randal Sprecher’s “ah-ha” moment, and transitions quickly into the pure German production methods still used by the brewery today. 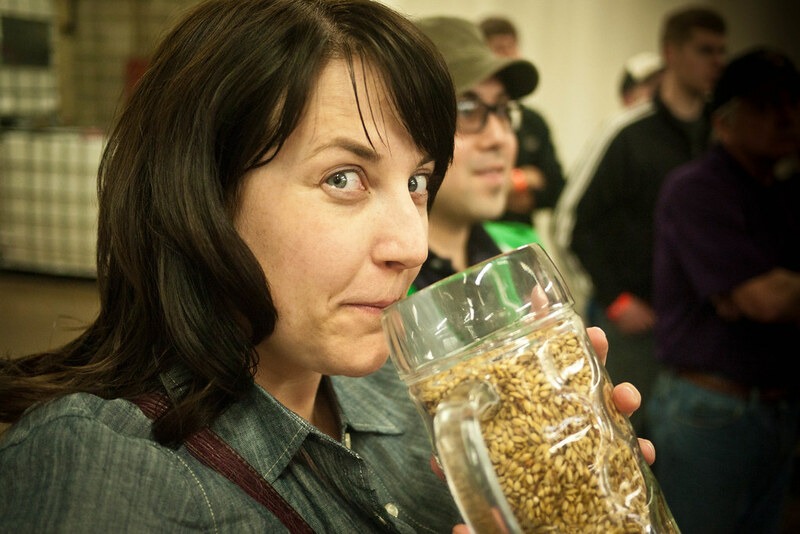 Our host, “Joe,” passes around a stein of Cascade hops and caramel malt so the crowd can get a good sniff of the premium ingredients of their flagship brew: Special Amber. 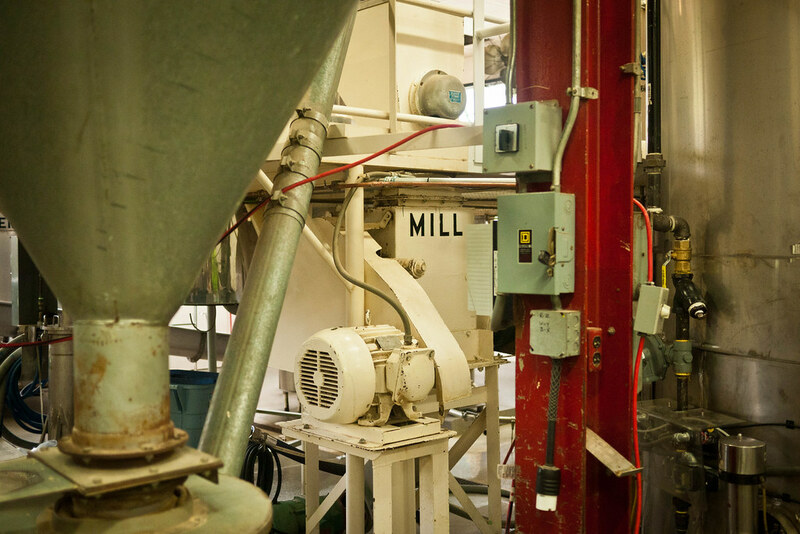 In the bottling area, surrounding a mural of an idyllic German landscape, we get a look at the cobbled-together machinery that’s been customized to handle such a unique production. Built from pieces of an old Coca-Cola line and some built-from-scratch elements, the line handles their six soda flavors and the pasteurization and bottling of their 5 year-round beers, as well as a growing number of seasonals, reserves and limited releases, keeping pace with a market geared toward the exotic. 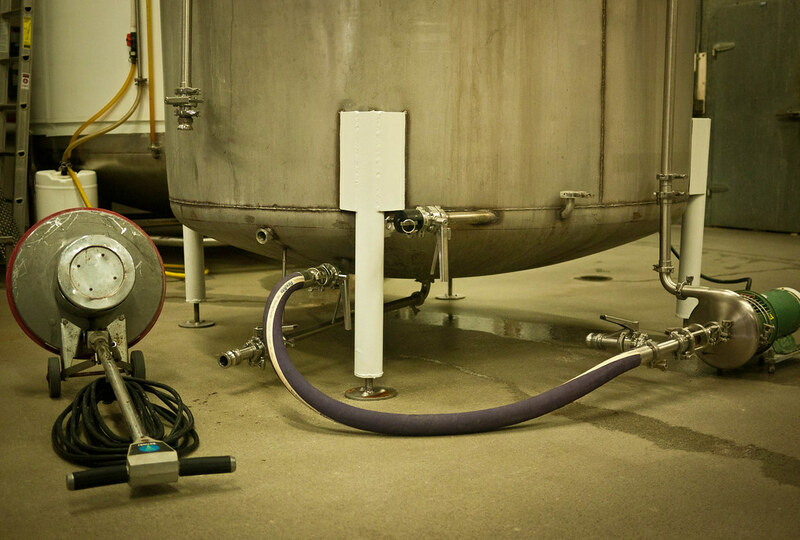 In the coming year, Sprecher hopes to add one additional kettle to meet demands and achieve Craft Brewer status. 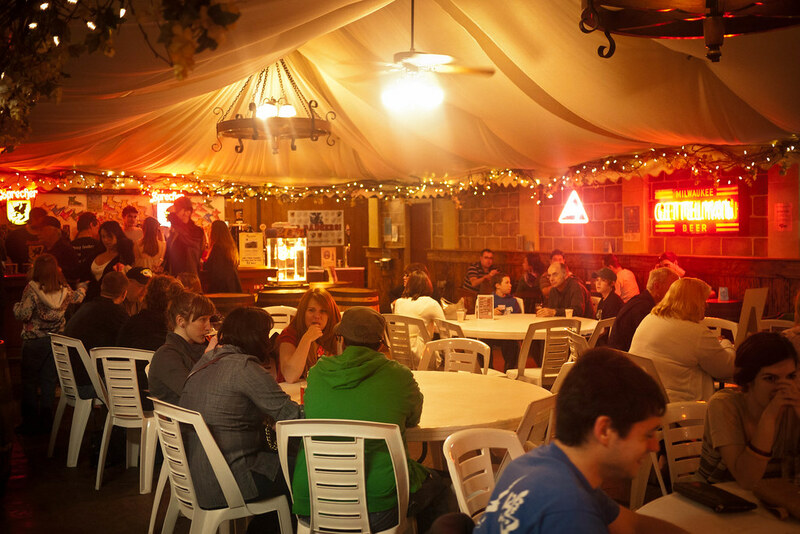 In the tasting room, Sprecher continues to generously offer an incredible number of beers on tap, including three guest taps: Capital Brewery’s Blonde Dopplebock, one from Milwaukee Ale House, and Milwaukee Brewing Co’s Saison as part of Milwaukee’s Craft Beer Week celebration. The Black IPA was a real standout. I’ve seen a definitive, and welcome trend with dark, hoppy beers, which has reignited my interest in IPAs in general. Sprecher’s Black IPA is a bit hoppier than others I’ve tried, but still balances well and provides that surprising effervescence I so love in this style. The Milwaukee Brewing Co.’s Saison was a funky, unfiltered farmhouse-style with a sweet, almost honey aftertaste. 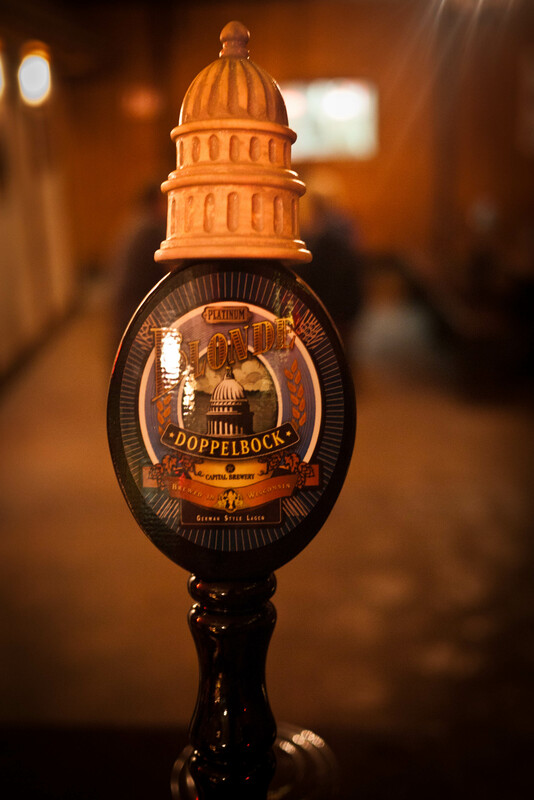 Seemingly brewed as a one-off, the beer rates as good as anything on tap in the tasting room. 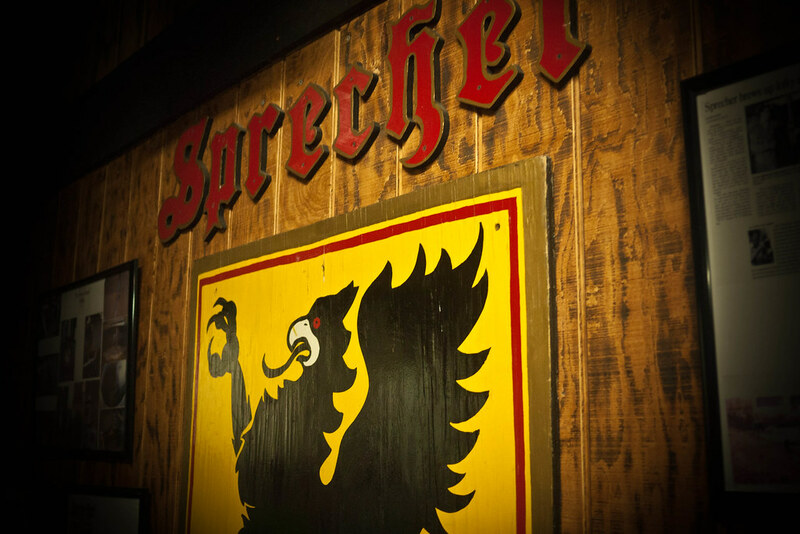 And of course, what Sprecher visit would be complete without sipping on a a healthy pour of the Black Bavarian. A dense, creamy, toasty brew, the Black Bavarian feels like an ancient remedy more than a contemporary beer, and consistently gets “A” ratings. On the way out, I started collecting a variety of bottles in the gift shop before I stumbled across their special tasting kit. With thirteen different bottles and six tasting glasses (these are beautiful glasses), the tasting kit is the perfect takeaway. I’m especially curious to try the gluten-free beer, Shakparo, which I suspect they only manage to sell to non-Celiacs as part of this pack. Knowing Sprecher’s commitment to quality, I anticipate this will be a very clean, organic-beer flavor rather than overly-ricey. I’m intrigued by the description of a West-African, cider-like profile. We’ll see. A legendary top-fermented brew with a deep amber/orange color, a strong fruit and malt aroma, and a potent alcohol nose accented with hints of Port. A complex flavor of malt, fruit & sherry delicately balanced with hops. Having just returned from Portugal and still sipping Port in the rainy Spring evenings of Chicago, this couldn’t have been sold to me any better.